Jan Techau is the Director of the European think tank of the Carnegie Endowment for International Peace. 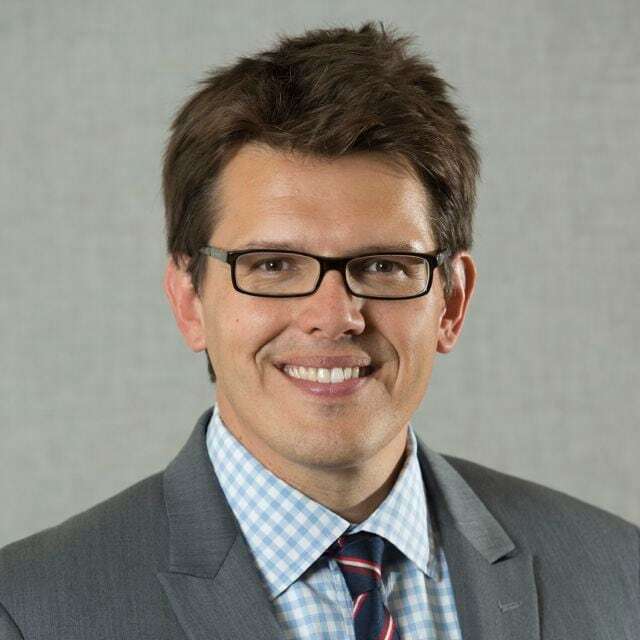 Techau works in EU integration and foreign policy, transatlantic affairs, and German foreign and security policy. Before joining Carnegie in March 2011, Techau served in the NATO Defense College's Research Division from February 2010 until February 2011. He was director of the Alfred von Oppenheimer Center for European Policy Studies at the German Council on Foreign Relations in berlin between 2006 and 2010, and from 2001 to 2006 he served at the German Ministry of Defence's Press and Information Department. 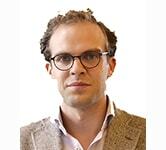 Techau is an associate scholar at the Center for European Policy Analysis and an associate fellow at both the German Council on Foreign Relations and the American Institute for Contemporary German Studies. He is a regular contributor to German and international news media and writes a weekly column for Judy Dempsey's Strategic Europe blog. Dag Detter is the co-founder and partner of Whetstone Solutions, advising investors in Europe and Asia, specialized in identifying underperforming high potential assets and advising in the acquisition/disposal process for private and public institutions. Dag has served as Non-Executive Director on a range of boards of private and public companies. As President of Stattum, the Swedish government holding company, and a Director at the Ministry of Industry, he led the first deep-rooted transformation of state commercial assets. He has worked extensively as an investment banker and advisor within the corporate, real estate and financial sector in China and Europe. Nathan Furr is an Assistant Professor of Strategy at INSEAD, where he teaches innovation and technology strategy. He earned his Ph.D. from the Stanford Technology Ventures Program at Stanford University and holds BA, MA, and MBA degrees from Brigham Young University.Nathan is a recognized expert in innovation, entrepreneurship, and value creation, co-authoring The Innovator's Method (Harvard Business Review Press, 2014) and Nail It then Scale It: The Entrepreneur's Guide to Creating and Managing Breakthrough Innovation (NISI Institute, 2011). His articles appear in Harvard Business Review and Sloan Management Review. In addition, Nathan contributes to Forbes, Inc. and other magazines on issues of innovation, value creation, and technology strategy. Stefan Fölster is Director of the Reform Institute and associate Professor of economics at the Royal Institute of Technology, in Stockholm. He has previously been Chief Economist at the Swedish Confederation of Enterprise, and is an author of numerous books and academic articles in industrial organization and public economics. He also on the board of several companies. Brian Nolan is Director of the Employment, Equity and Growth Program within the Institute for New Economic Thinking at the Oxford Martin School, and Professor of Social Policy within the University of Oxford's Department of Social Policy and Intervention. He was previously Principal of the College of Human Sciences and Professor of Public Policy at University College Dublin. He has a doctorate in economics from the London School of Economics, and his main areas of research are income inequality, poverty, and the economics of social policy. Recent research has focused on trends in income inequality and their societal impacts, the distributional effects of the economic crisis, social inclusion in the EU, top incomes, deprivation and multiple disadvantage, and tax/welfare reform. Recent books published by Oxford University Press include The Handbook of Economic Inequality (2009) edited with Wiemer Salverda and Tim Smeeding, Poverty and Deprivation in Europe (2011) co-authored with Christopher T. Whelan, The Great Recession and the Distribution of Household Income (2013), edited with Stephen Jenkins, Andrea Brandolini and John Micklewright, two co-edited volumes from the Growing Inequalities' Impacts (GINI) project in 2014, and with UNICEF Children of Austerity: The Impact of the Great Recession on Child Poverty in Rich Countries, co-edited in 2017. Michael Osborne is Co-Director for the Oxford Martin Programme on Technology and Employment and Associate Professor in Machine Learning at the University of Oxford. He is an Official Fellow of Exeter College, University of Oxford and a Faculty Member of the Oxford-Man Institute for Quantitative Finance. He is an expert in the development of machine intelligence in sympathy with societal needs. His work on robust and scalable inference algorithms in machine learning has been successfully applied in diverse and challenging contexts, from aiding the detection of planets in distant solar systems to enabling self-driving cars to determine when their maps may have changed due to roadworks. He also has deep interests in the broader societal consequences of machine learning and robotics, and has analysed how intelligent algorithms might soon substitute for human workers. Carl Benedikt Frey is Co-Director for the Oxford Martin Programme on Technology and Employment and Oxford Martin Citi Fellow. He is a Doctor of Economic History at Lund University, an Economics Associate of Nuffield College, University of Oxford and Specialist Advisor to the Digital Skills Select Committee of the House of Lords. His research interests include the transition of industrial nations to digital economies and subsequent challenges for economic growth and employment. In particular, his work focuses on technology shocks and associated impacts on labor markets and urban development. His work has been covered by the BBC, CNN, The Economist, Financial Times, Wall Street Journal, Bloomberg, BusinessWeek, The New York Times, The Washington Post, Der Spiegel, Scientific American, TIME Magazine, Forbes, and many other outlets. 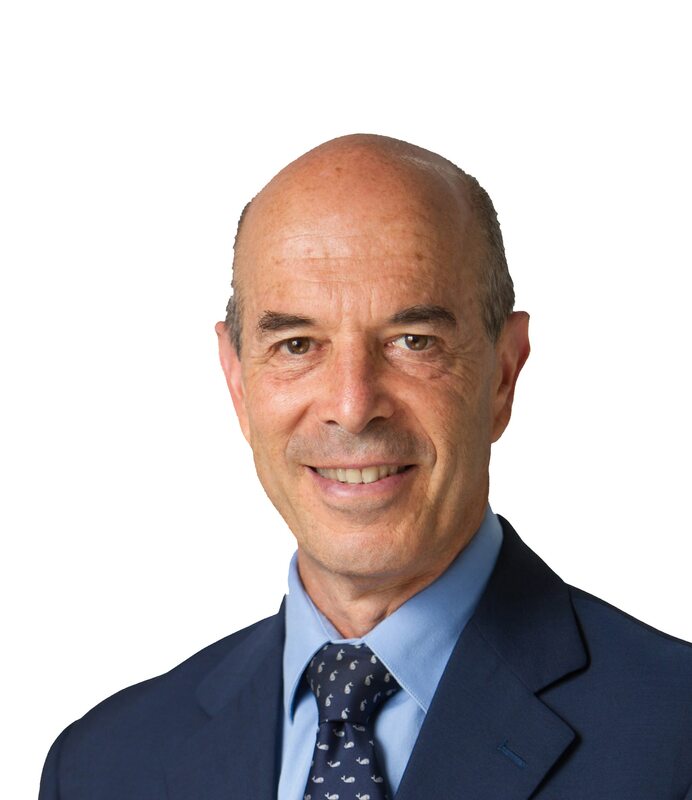 Ian Goldin is Professor of Globalization and Development and Director of the Oxford Martin School at the University of Oxford. Ian Goldin was Vice President of the World Bank (2003-2006) and prior to that the Bank's Director of Development Policy (2001-2003). He served on the Bank's senior management team and led the Bank's collaboration with its major shareholders, the United Nations and other partners. As Director of Development Policy, he played a pivotal role in the research and strategy agenda of the Bank. From 1996 to 2001 he was Chief Executive and Managing Director of the Development Bank of Southern Africa and served as an advisor to President Nelson Mandela. He succeeded in transforming the Bank to become the leading agent of development in the 14 countries of Southern Africa. During this period, Ian served on several Government committees and Boards, and was Finance Director for South Africa's Olympic Bid. Previously, Ian was Principal Economist at the European Bank for Reconstruction and Development (EBRD) in London, and Program Director at the OECD Development Centre in Paris, where he directed the Programs on Trade, Environment and Sustainable Development. He has a BA (Hons) and a BSc from the University of Cape Town, an MSc from the London School of Economics, and an MA and Doctorate from the University of Oxford. In addition to being Director of the School and the University of Oxford Professor of Globalization and Development and a Professorial Fellow at Balliol College, Oxford, Ian serves as a Non-executive director on a number of Boards and is a trustee of Comic Relief and other charities. Ian has received wide recognition for his contributions to development and research, including having been knighted by the French Government and nominated Global Leader of Tomorrow by the World Economic Forum. He has published over 50 articles and 18 books, including Globalization for Development: Meeting New Challenges (Oxford University Press, 2012), Exceptional People: How Migration Shaped our World and Will Define our Future (Princeton University Press, 2011), The Economics of Sustainable Development (Cambridge University Press, 1995) and Divided Nations: Why global governance is failing and what we can do about it, (Oxford University Press, 2013). Ian's most recent books critical global themes are: The Butterfly Defect: How Globalization Creates Systemic Risks, and What to Do about It (Princeton University Press, 2014) and Is the Planet Full? (Oxford University Press, 2014).